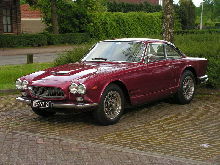 A new Maserati Spyder model was launched in 1963, the Maserati Mistral. 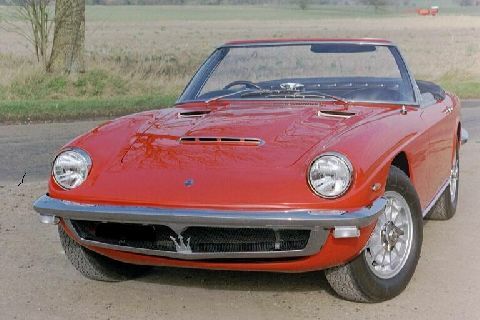 The Mistral had a short wheelbase and only two seats inside its glamorous Spyder body which came complete with an optional steel hardtop. 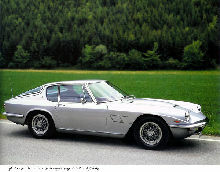 The Mistral was styled by Italian stylist Frua who penned an almost identical shape for the AC 427 / 428 of the same period. 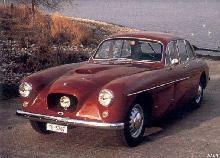 The Mistral used a straight six engine which had fuel injection and came in a variety of capacities ranging from 3485cc/3693cc to 4014cc. 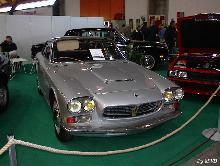 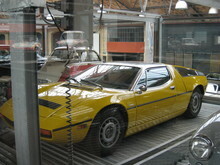 Production of the Mistral lasted until 1970.